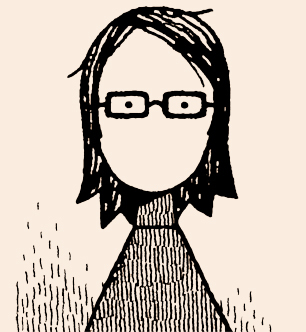 Cartoonist for the Guardian, The New York Times, and New Scientist, and creator of Goliath, Mooncop, and You’re All Just Jealous of My Jetpack, Tom Gauld, celebrates his latest book Baking with Kafka. Tom’s characteristic single page works are riotously funny and take us on a journey through literature and history, and into a wholly recognisable cartoon universe. Channelling the likes of Edward Gorey, Tom crafts a dry, absurd, and often pathos-filled humour keyed in directly to our contemporary world. Tom will be giving an illustrated talk, exploring the inspiration, creation, and content of his cartoons, giving an excellent opportunity to hear one of the foremost cartoonists of our times shed light on his art, and, of course, to engage more deeply with some outright stylish, witty and hilarious work.